Camron looked puzzled as I dug a hole for my little acorn squash plant purchased earlier that day. After that he was satisfied. Months later, when I harvested the fruit of my labors, indeed it was delicious, and everyone loved it! 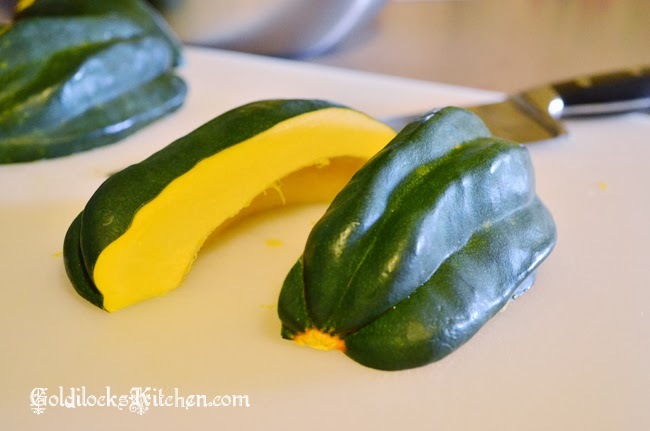 I know you will enjoy making and sharing this squash with friends and family this holiday season. My husband and I both grew up in central New Mexico, generally a very hot, arid place. It’s extremely difficult to get anything to grow in the sand without being scorched to death. So when we moved to Idaho two years ago we embarked on the great task of growing our own vegetable garden, something commonly done here. If you’ve never grown a vegetable garden, it can sound simple, but in reality requires a great amount of work. For us that first year it was quite a learning experience. But with sunshine, water and some TLC we had a great garden. There is such a wonderful satisfaction that comes from seeing and enjoying the fruits of your labors. The squash I used for this recipe was picked from my own garden. It is a fantastic feeling to know when you need something to cook for dinner, you can walk outside, pick it and create a lovely dish to eat in your home! No going to the store and spending money. There truly is something to be said for self-sufficiency. One of my goals in life is to be completely self sufficient. I’m talking having my own property big enough for my own personal farm. Seriously! With a nice looking earth ship home too. Never heard of one, check this out. They can make them look like nice typical homes now too! I love the idea of not spending money on utilities and growing my own food right in my house! This recipe makes a beautiful and tasty side dish for a holiday meal, or try it with this main course. The first thing about making this recipe is that you’ll need to use real maple syrup. 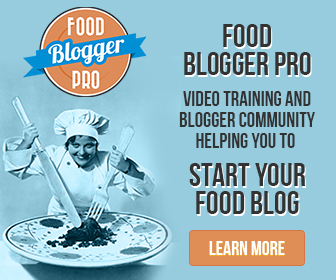 Don’t even think about using pancake syrup! I know a bottle of real maple syrup can be very expensive, depending on where you live. If money is tight, think of it as an investment and keep it only for use as an ingredient in cooking. Use your imitation syrup for pancakes in the morning. I still do! A beautiful and delicious side dish for any holiday dinner. Set your oven to 475 and make sure the oven rack is in the middle position. Cut each squash pole to pole, scoop out the seeds, and cut into 8 wedges. 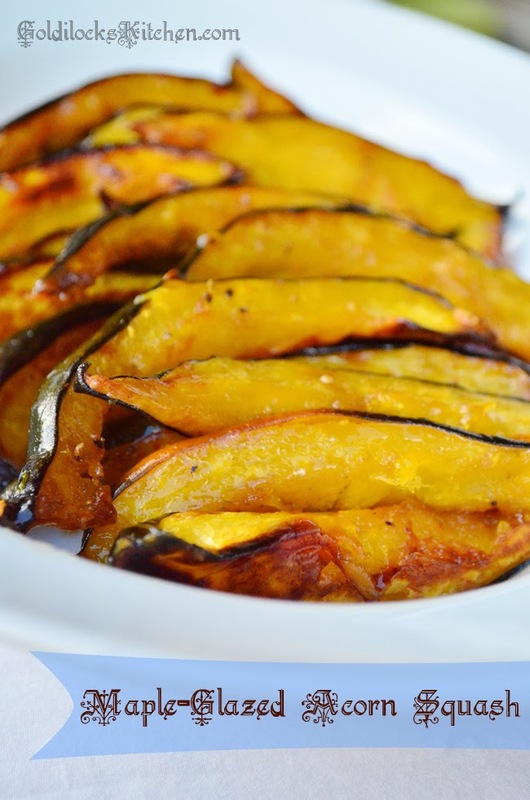 Toss the squash wedges with the oil, sugar, salt and pepper in a mixing bowl. Place the wedges on their sides in a single layer on a rimmed baking sheet. Bake until the bottoms of the squash are nice and golden brown for about 25 minutes. 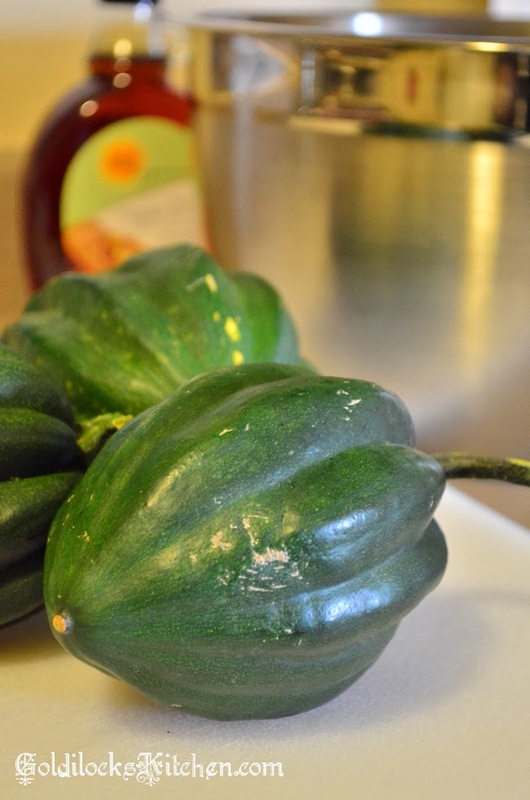 While the squash is baking, pour the syrup into a small saucepan and bring to a boil over medium-high heat. Then reduce the heat to medium-low and simmer the syrup for about 3 minutes. Remove from heat and whisk in butter and cayenne until smooth. Cover to keep warm. 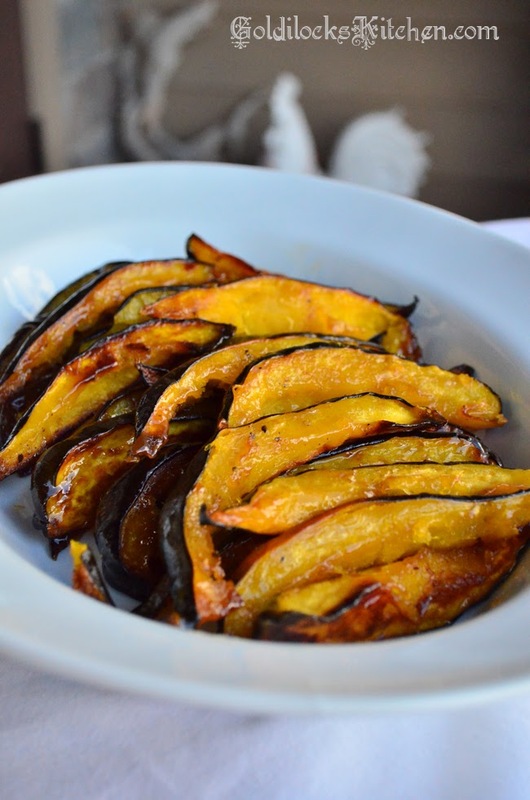 When the bottoms of the squash have roasted, remove them from the oven and flip them over. Brush the tops with maple glaze and return to the oven and bake until the squash is tender and deep golden, about 15 minutes. Remove from the oven, flip the wedges over again, brush with remaining glaze, and serve.